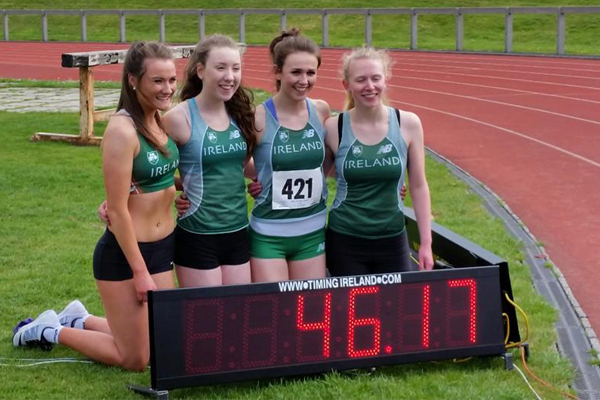 Timing Ireland offers a wide range of LED Display boards for Track Sessions or Events. 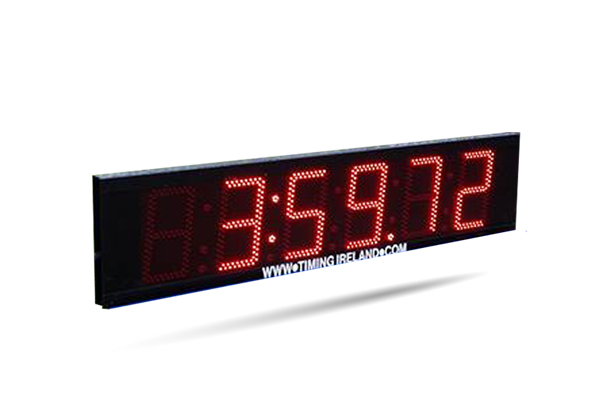 Our LED display boards come in a wide range of sizes, single or double sided, 5 or 6 digit display etc. 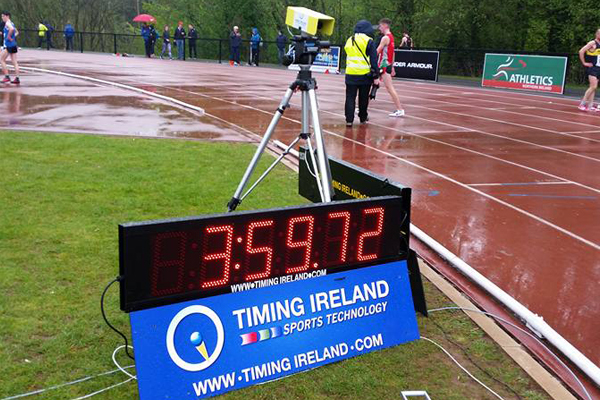 The display can display 100s of seconds for track timing sessions and display time of day prior to a race or event. The display is controlled using a handheld controller. The displays can receive a start & finish impulse meaning the timing can be sorted by a start gun system & stopped by finish photocell timing gate.